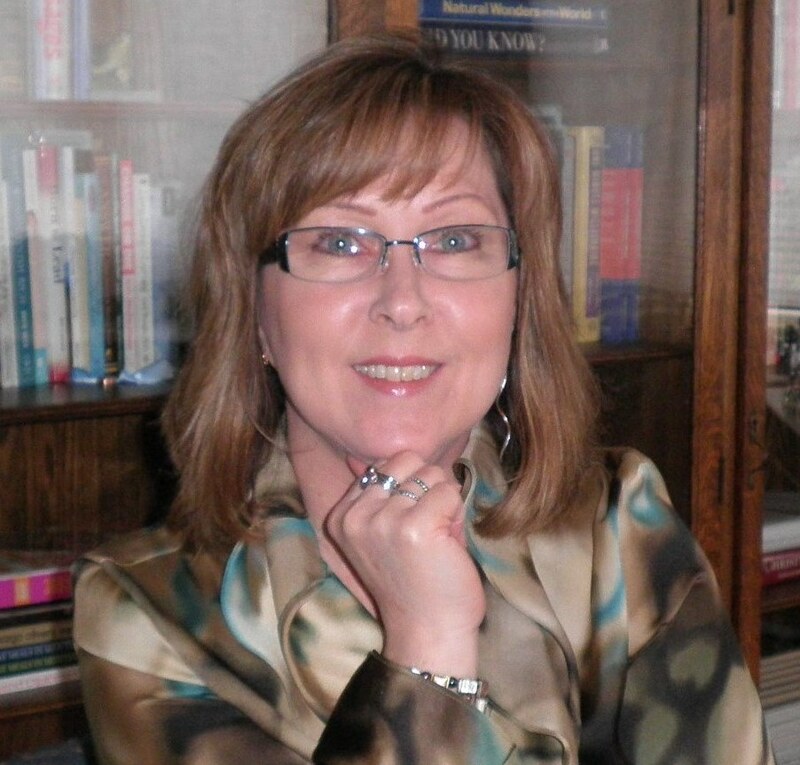 Sheri Andrunyk is the founder of I C Publishing (tour sponsor) and the I C Bookstore, entrepreneur expert, mentor, and author of Working From Home & Making It Work and Hearts Linked by Courage. She is writing two more books this year, and is extremely passionate about providing more choices, resources, and high level support to other writers, business professionals, wellness coaches, and spiritual mentors. Bites and Blogs: What are your tips for creating meaningful content for social media? How do you determine what blogs you’re going to write, and why? How do you remain consistent? How do you know you’re on the right track? With regards to social media, content is king. My approach is the ever so popular 80/20 rule. I try to follow this as closely as possible. It states 80% informative and 20% promotion is the best way to keep your audience engaged. Within that 80% of content, I try to use content from my blog site, which in itself is a “soft” way of promoting the site itself. I am a believer in using all possible platforms to promote your business, so use whatever hidden or soft ways of promoting your business that allows the reader to have your business in mind constantly. Blogging is a great way to get your point across without having to engage an audience for a long period of time. I personally don’t blog, but I do have contributors who are experts in their field who blog on a consistent basis for my blog site. I am very firm on consistency when it comes to blogging. I require a minimum of 1 contribution per month for 6 straight months from all my bloggers. There are many “hot topics” out there in the world of blogging for small businesses. My selection is based on the topics that are a firm requirement to assist with starting and growing your business. The resources we provide via our blogs are those that we find answer all the questions that are being asked by aspiring entrepreneurs. We have been fortunate enough to witness our success over the past three years based on the increase in our readers. Our numbers have increased each year by 50% and so has the interactions. We have also been fortunate enough to have experienced blog contributors, who have written pieces that resonate with our readers. Talks: What steps do you take to create new workshops, programs, or keynotes? The workshop must be less than 2 hours long. The workshop host cannot spend more than 10 minutes introducing themselves and their business. The workshop must have a “to do” list that allows the attendees to implement everything that was taught in their business. Do, feel free to upsell, but you cannot upsell throughout the workshop. The last 10 minutes are usually dedicated to that. Books: Everyone has a story, some a book. If you’ve written a book, what was your creative process? What encouragement would you give others just beginning their book writing journey? I have not had the pleasure to write a book, but it is in the works. I am fortunate enough to be surrounded by inspirational authors who have encouraged me to take that leap in to being an author. I currently have a title and a short outline. I will just have to find the time to move forward and start writing. I welcome any suggestions from our readers as to how to find my way creatively. Wow! I would tell my younger self to pay attention to the small details. I am not one to regret any decisions made and I definitely live each day to the fullest. I would definitely tell my younger self to learn how to let go of things sooner and to not be so high strung! What are you working on now, and how can we, as a collective community, help? Sandra Dawes is a certified life coach specializing in helping women who feel unfulfilled with their 9-5 follow their dreams and pursue their passions. She holds an Honours BA, an MBA as well as a certificate in Dispute Resolution. She has completed her first book Embrace Your Destiny: 12 Steps to Living the Life You Deserve! Tamara is the founder and creative director of Sweet Clover Studios. A creative space where design, inspiration and the desire-to-grow combines to produce purposeful materials. From surface pattern designs to children’s books, the process and personal insights are shared to create community and an example of multi-passionate creativity.